I have been listening to my Slimpod from #ThinkingSlimmer for the last 9 weeks daily and since last week i also added the Fitpod to my Ipod Playlist. The Fitpod has been created to mmotivate you to want to lead a more active life! 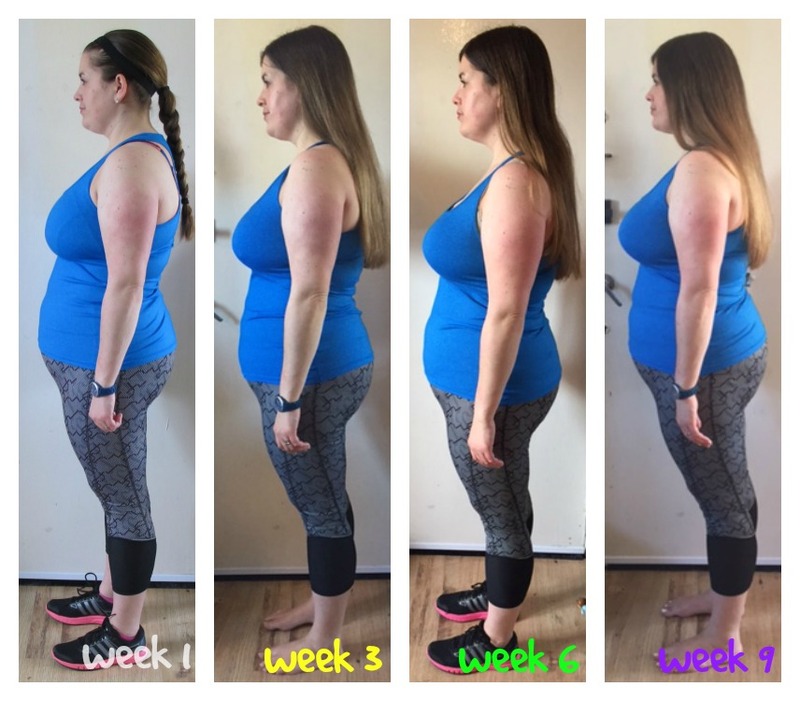 I do hope it will give me a gentle kick in the backside to get me more active again because honestly i am 9 weeks away from my wedding and the weight has creeped up again because i was stressed & depressed (i did not eat more but other then Sling Swing i completely stopped exercising). I will let you know how soon i get on after listening to it for a few weeks. From Week 6 our Slimpod Focus Group has been given the Chillpod to listen too. This is a recording i don’t really listen to daily but its a great add on to listen too when you need to blow your stress away. Its created to help you forget your worries and feel in control again. Its only a 10 minute recording where you can relax fully and get the best night’s sleep you’ve ever had! You could listen to it to calm your nerves before dentist, exams or even a job interview! Overall what positives and changes have i seen since my Week 6 update? In all honestly this update is a bit gloom because my head is not in the right place right now and i am certain it does effect my Slimpod Journey in a way. what so ever to do any exercise at all. exercise actually followed through on that intention and achieved their goal. goal can double or triple your chances for success. This is certainly how i feel so i am hoping over the weekend i can write down a exercise plan for the upcoming weeks and stick to it! I will let you know on my final update in week 12 how i got on! 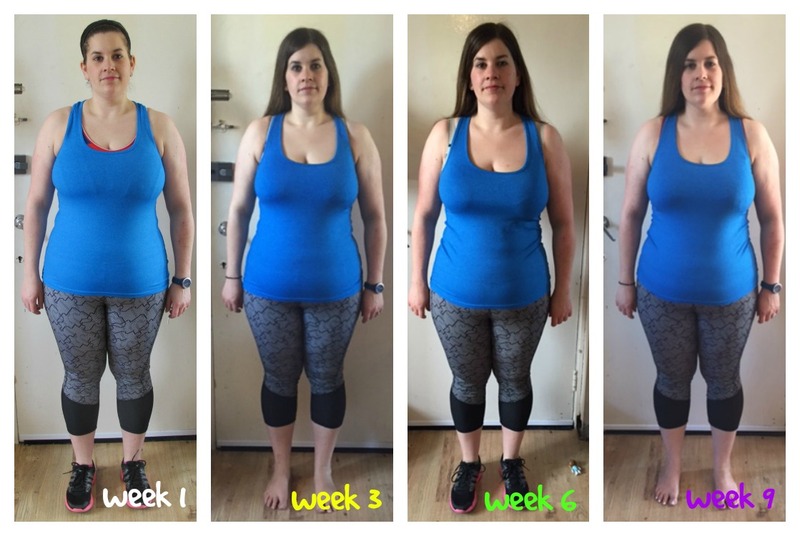 But here are my comparison pictures for week 9, i feel and see that i haven’t lost any weight but i am positive to turn it around and get on with everything again! So i might not have lost any weight but i did once again loose 2cm on my waist! Here is to a better 3 weeks ahead! If you want to learn more about different Pods from Thinking Slimmer why not head to their website or check out their Facebook Page for help and advice.